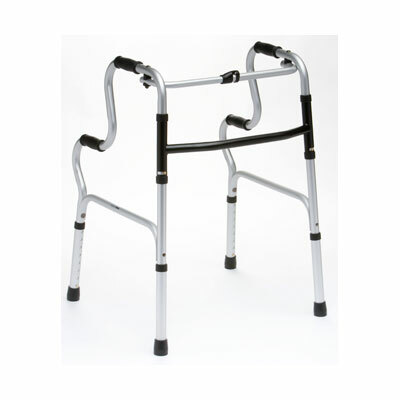 The Hi-Riser is a lightweight aluminium folding walking frame that provides excellent support to the user. It features adjustable height and it also serves as a toilet safety frame. 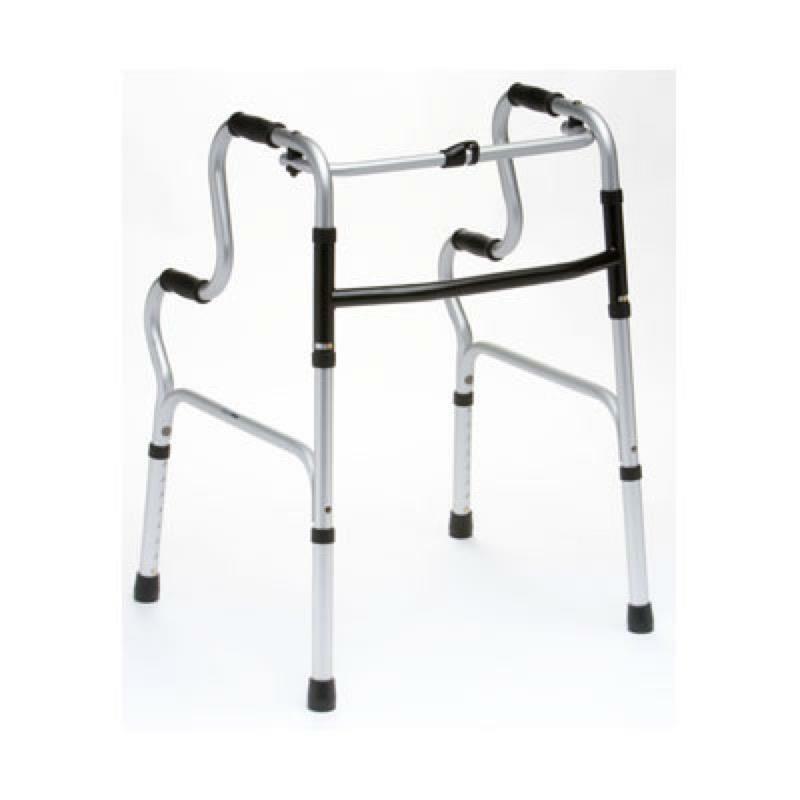 The Hi-Riser is a lightweight aluminium folding walking frame that provides excellent support to the user. It features adjustable height and a black crossbrace and it's clever design allows it to be used as a toilet safety frame. Suitable for indoor and outdoor use and folds for easy transportation and storage.